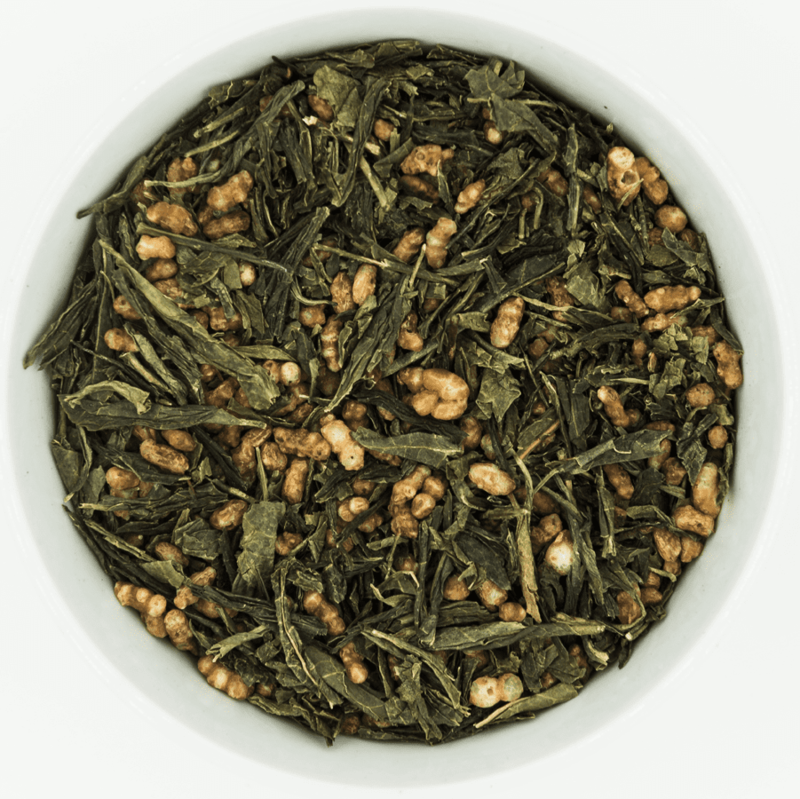 Sencha Green Tea uses steaming instead of pan frying to stop the fermentation process. The steaming method is the oldest method of producing tea in China and was later adopted by tea makers in Japan and India. 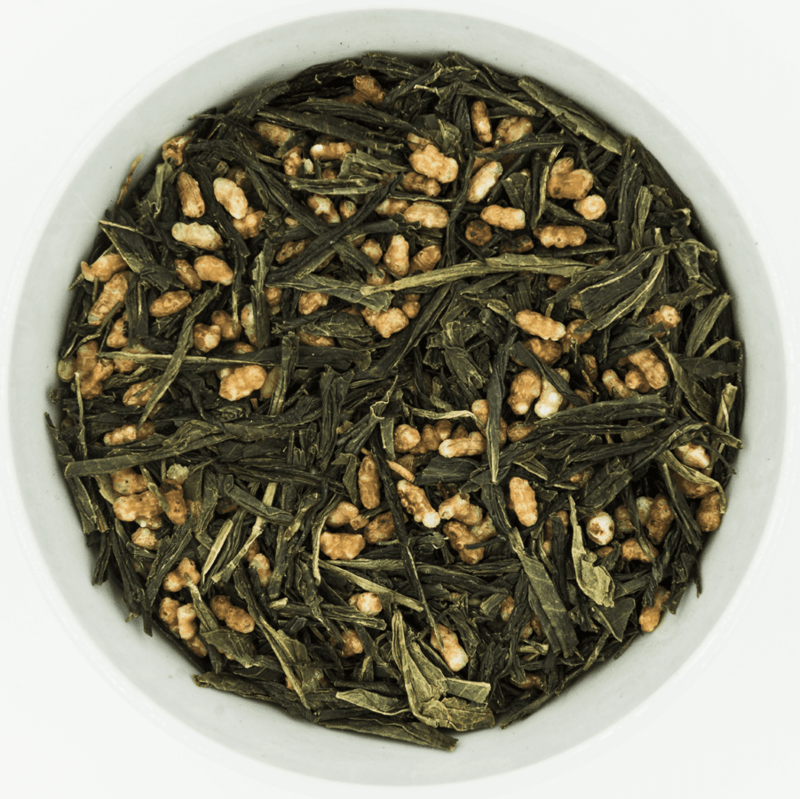 Genmaicha is a blend of Sencha with Roasted Brown Rice. It is a popular tea in many Japanese restaurants. 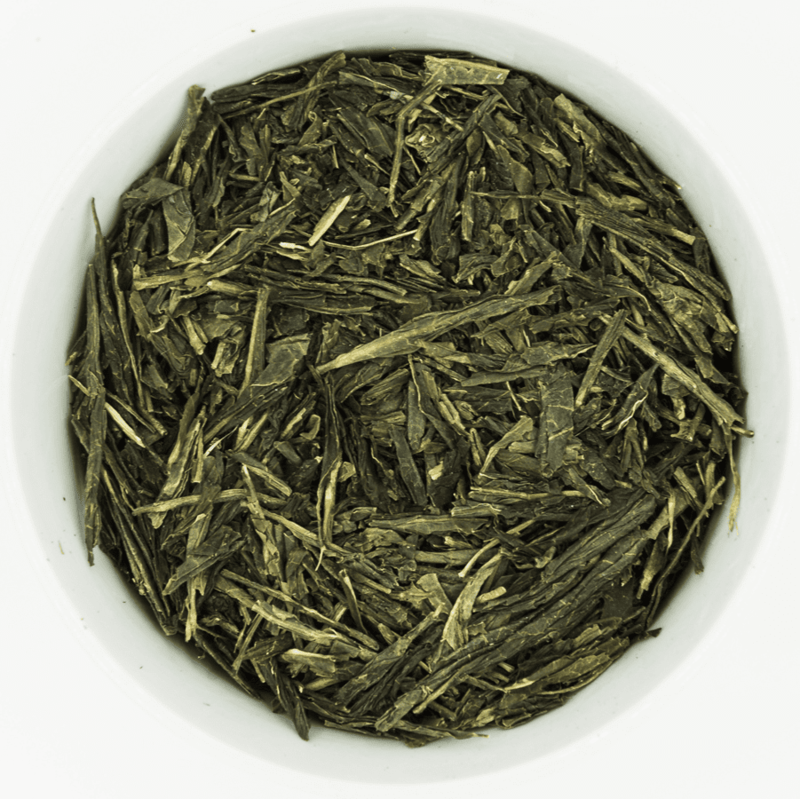 Gyokuro is similar to Sencha except that the tea plants are grown in the shade. 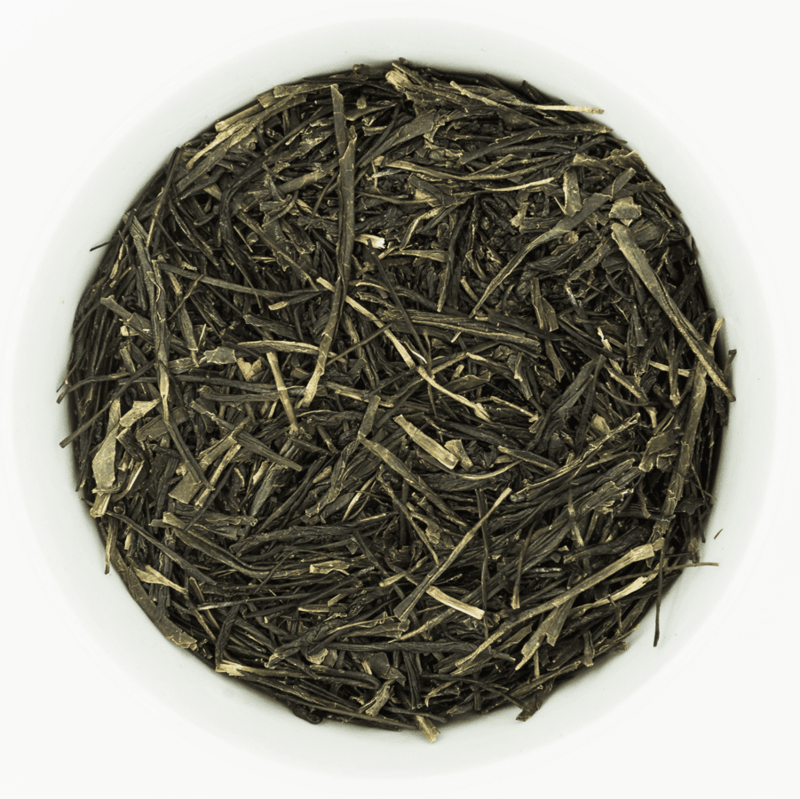 The shading allows the leaves to retain a dark green color and fresh taste.